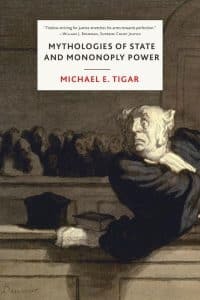 Michael E. Tigar, author of the forthcoming Mythologies of State and Monopoly Power, is an eminent international human rights attorney as well as a teacher, scholar, journalist, playwright, and comrade. Recently School of Law at the University of Texas, Austin, created an online resource, offering documents, photos, and interviews reflecting years of Tigar’s life and work. 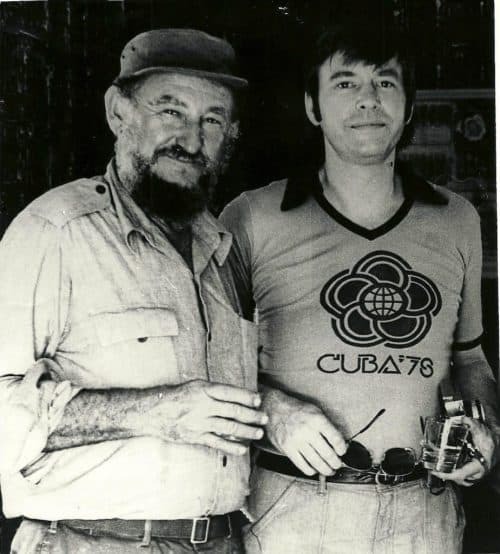 The Michael Tigar Papers website provides a glimpse of Tigar’s career and life. 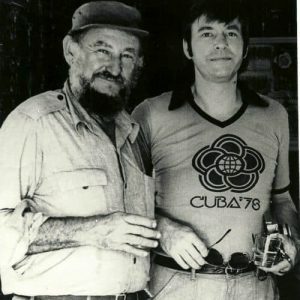 It is organized around a digital collection of papers that Tigar donated to the Bernard and Audre Rapoport Center for Human Rights and Justice and the Dolph Briscoe Center for American History. It also includes excerpts from an oral history that the Rapoport Center conducted with him. New! Can the Working Class Change the World?